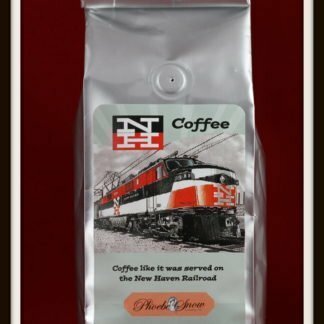 Louisville & Nashville Coffee | Phoebe Snow Company Inc. 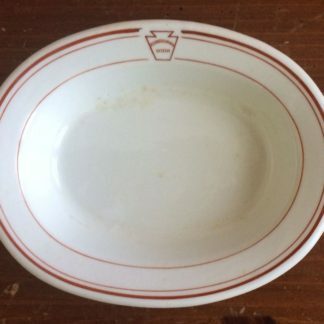 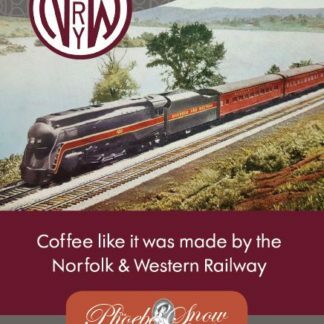 The Louisville & Nashville Railroad provided traditional dining car service in true Southern style on trains like the Humming Bird and Pan-American. The L&N’s coffee has a gentle molasses aroma. 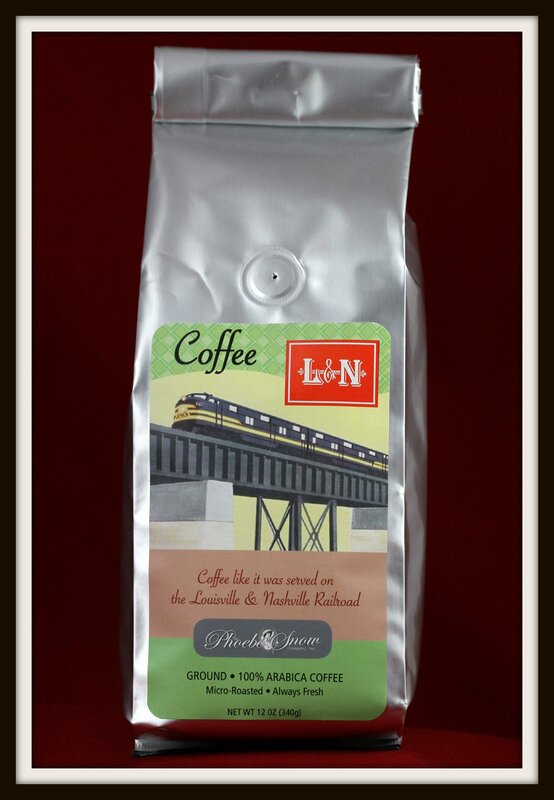 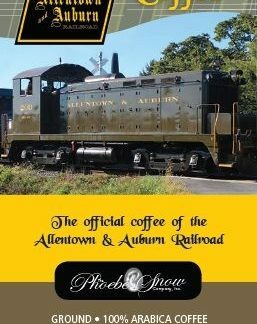 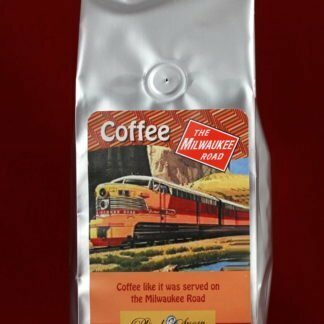 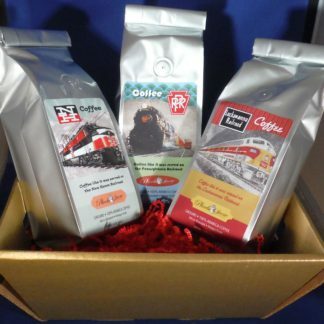 Our coffee was researched to match the great medium blend originally used in the dining cars of the L&N Railroad. 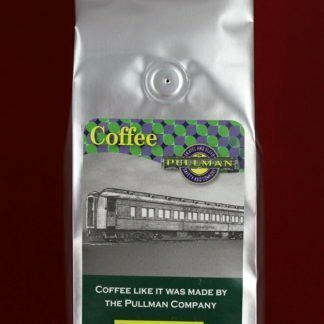 We ensure that dining car experience by roasting only the highest quality beans in small batches to ensure you experience a great cup of coffee every time.